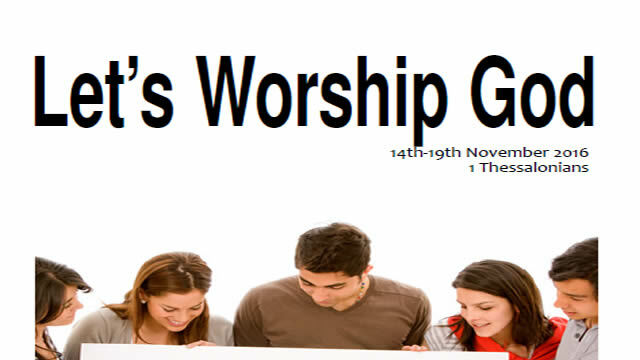 We are starting a new Let's Worship God series on Daniel. 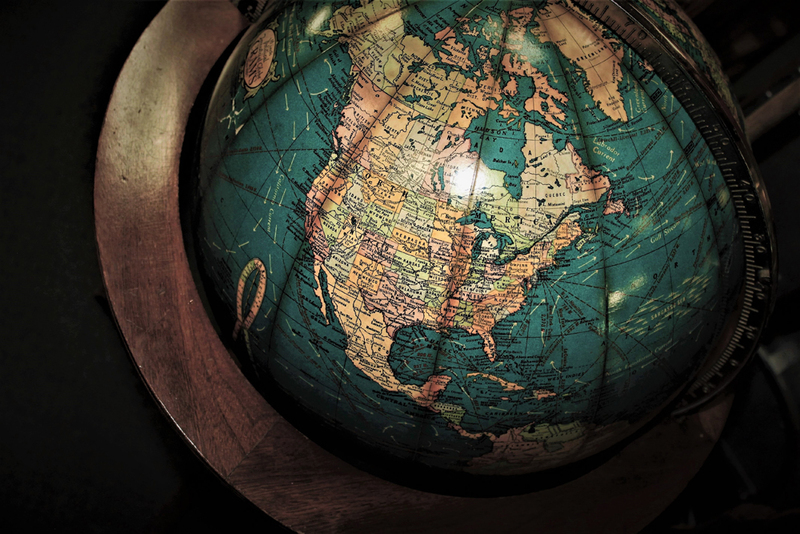 You can download them by clicking here. 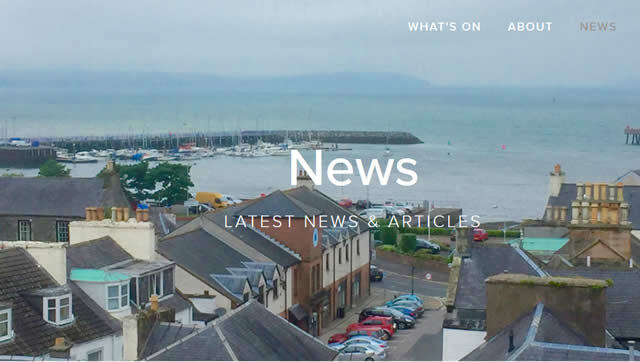 Read the latest news from Stranraer RPCS by clicking here. 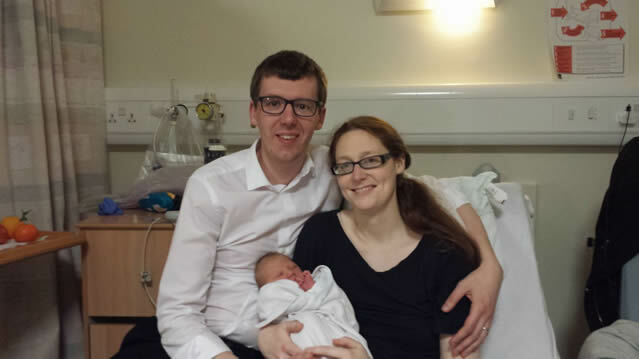 Read the latest news from Airdrie by clicking here. 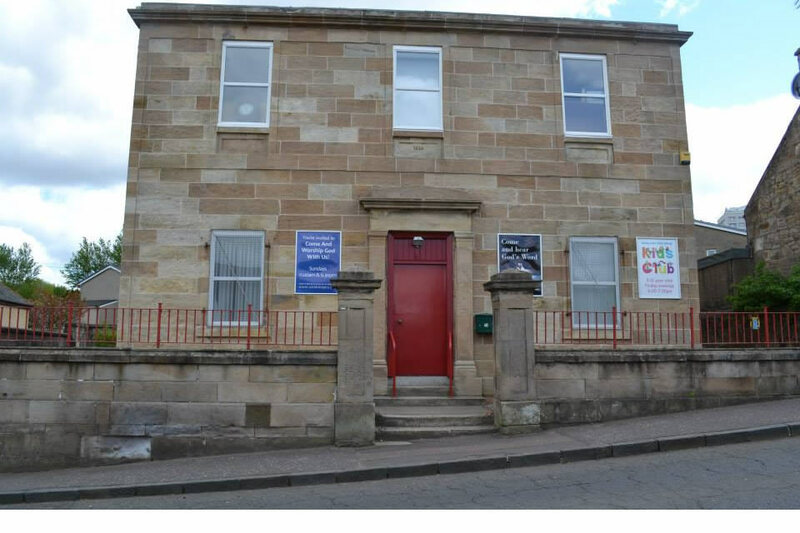 To read about the new signs in Stranraer, click here. 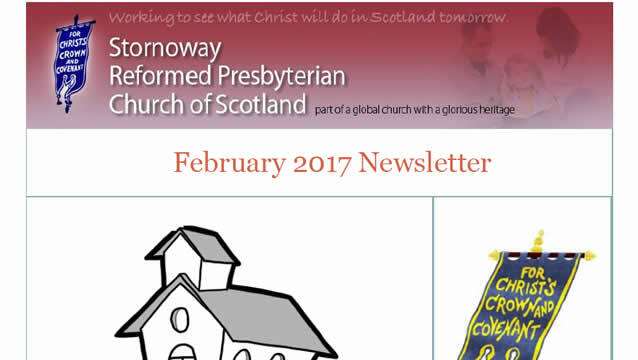 You can download the February newsletter from Stornoway RPCS by clicking here. 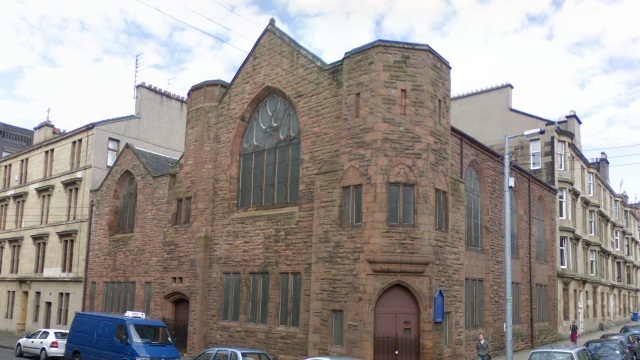 Read about Glasgow's Upcoming Communion Season by clicking here. 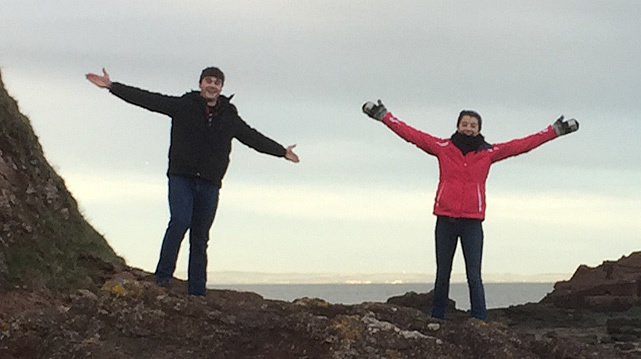 Read Ethan's blog about the second week of Semester in Scotland here.